If you’re renovating your house, it’s likely that the kitchen is the first room you’ll think of. And we hope that it will involve a visit to our showroom in Cheshunt. 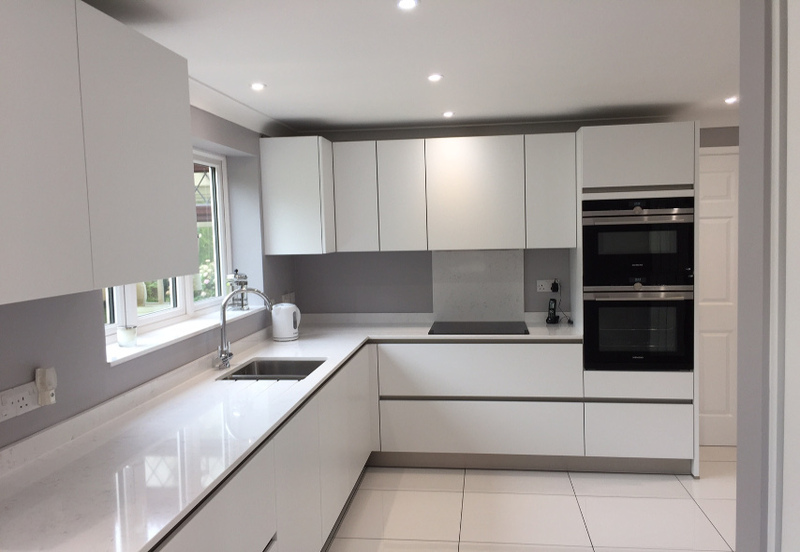 We can show you 12 complete kitchen ideas, as well as samples of doors, worktops, tiles and splashbacks. 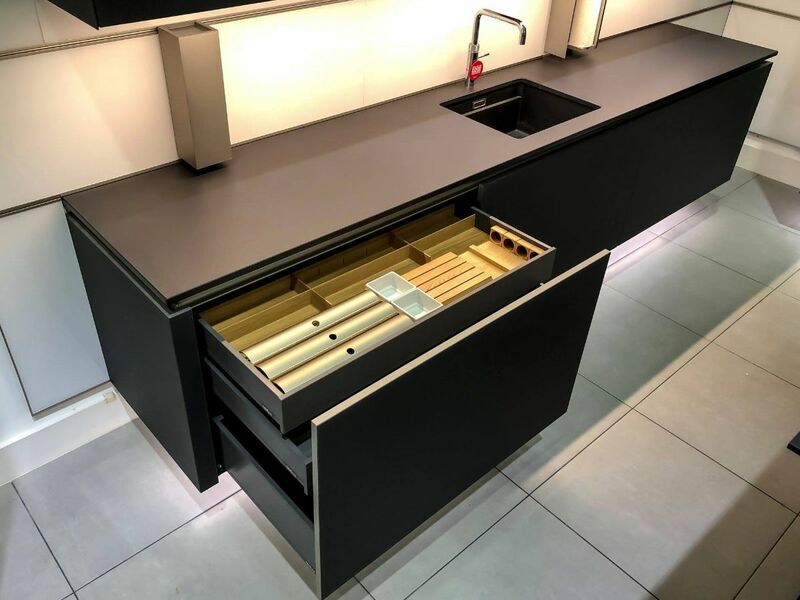 You can also talk to one of our designers who, using our screen technology, can show you what your kitchen could look like. No self-respecting renovated house would be complete without lovely new windows, and the first stop on your itinerary is only half a mile away from us at Canon Windows. And if you’re planning to add a conservatory now or at some point in the future, they can show you those too. The next showroom is less than a mile away and, after thinking about the doors and windows on your house, you can now match them with a new garage door at AJS Garage Doors. AJS supply a range of doors in different materials and formats, such as sectional, ‘up and over’ and roller, which all come in a range of colours and finishes. You only need drive a couple of miles to your next stop; this time to look at bedrooms at Fishpool’s in Waltham Cross. Your bedroom is the room where you need to feel the most comfortable, so it’s worth spending the time to make sure you buy exactly what you want. On to the smallest room in the house next, and just four miles away is Graham Bathroom Showroom in Enfield. You can browse their ranges online first to speed up the process, which would enable you to spend more time in the fresh air on the last leg of your itinerary, the garden. Driving three miles back towards the M25, you’ll find all the inspiration you’ll need for a new garden design. Finish your day with a visit to Capel Manor Gardens which is just on the other side of the M25 in Enfield. It has over 60 different types of themed gardens and landscapes to walk through so you’re bound to find something you’d like to emulate in your own garden. 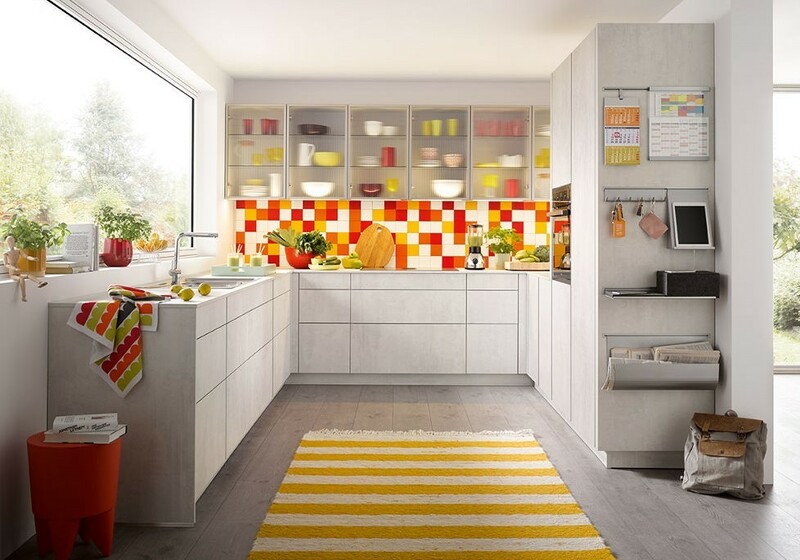 Our contemporary designer kitchens are top end in terms of style and quality, but come at mid-market prices which means you get the best of both worlds. *NB: This is a suggested itinerary only and is in no way a recommendation of any other company’s products or services.